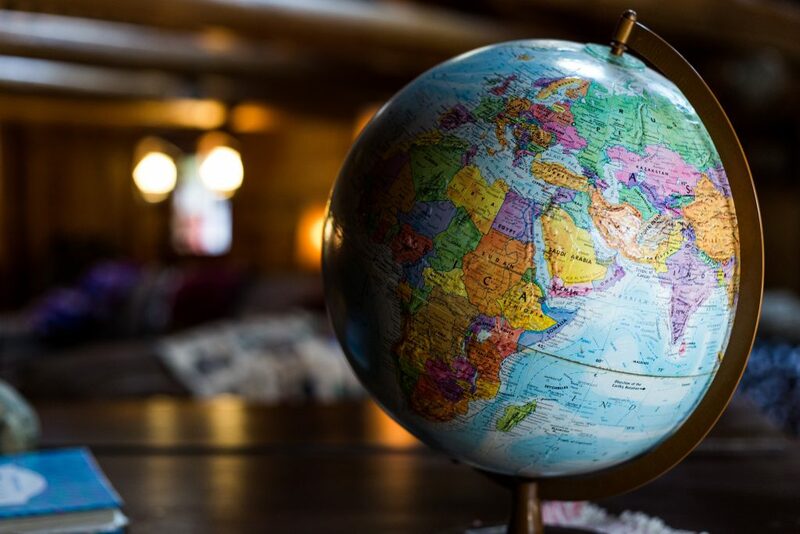 For many of you that have emigrated from your own country, your journey may have started years ago when you realised that you could give yourself or your family more opportunities in New Zealand than staying in your own country. On that journey you have had tough decisions to make… why New Zealand? Where in New Zealand? What is the best timing? And what to do about ill parents, pets, sentimental belongings… and those in your family who hate your decision. Some of you have even had serious fear for your life… knowing that you would be harmed returning to your country; and you have come into our country seeking asylum or as part of a refugee quota. Whatever your circumstances of leaving, you’ve had your significant challenges getting to the point of actually arriving in your new country. And when does the journey end? Some people get so absorbed in the initial excitement and novelty, like being on an extended holiday. And others don’t feel that they can start settling until they have a house and a job, and children are in school. Our heart goes out to the many of you where emotional journey doesn’t actually end. We acknowledge that for some of you time and time again, year after year you are unprepared for the loneliness that sneaks up on you. You might like much about your new friends, and colleagues, and the country… and still, you are affected by what you have had to give up…. the love of your family back home, and a country that you never had realised until now was such a big part of you. So if you are one of the many people who feel lonely from situations resulting from your recent or your long-ago immigration, or you know of someone who feels loneliness in this way, then read on. In fact even if you suspect others might be lonely, and they stoically say they aren’t, it’s worth understanding loneliness and being in a new country better. ... from the moment you open the front door everything is unfamiliar. ... to laugh and joke with in your own language. ... to phone your family with significant time differences and daylight savings changes. 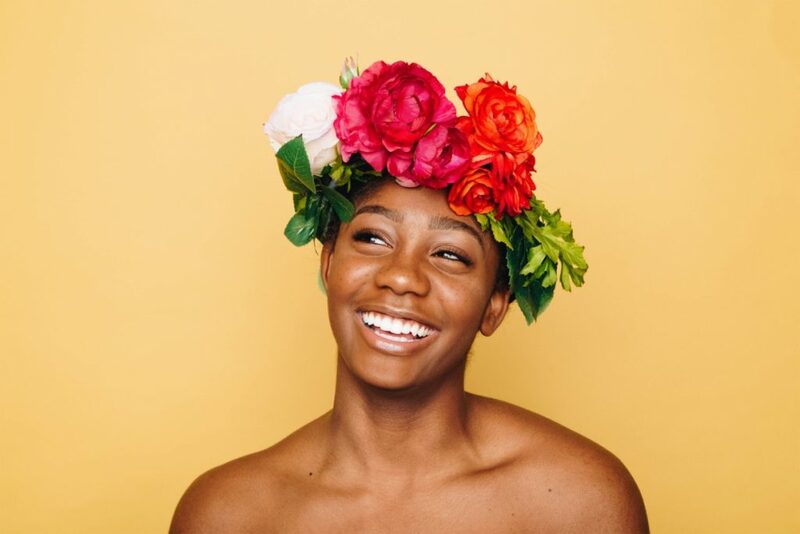 … and in addition to these, you undoubtedly identify with many of the same loneliness problems that aren’t related to moving to a new country. 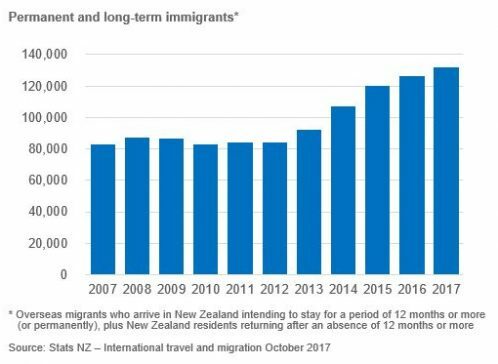 In the year ended October 2017 a record 130,000+ permanent and long-term migrants arrived in New Zealand, from at least 33 countries around the world. While almost half of these (45%) came to settle in Auckland, just over 2,000 are geographically dispersed to smaller regions – Gisborne, Marlborough, Tasman and West Coast. The country from which the most people emigrated during this time was Australia – with over 24,000 people. The country which had the most significant increase of people arriving compared to the previous year was Saudi Arabia, with an overall 34.9% increase in immigrants. However, considering the numbers of actual people is small – only 183 – scattered around New Zealand, they will have considerably less chance of identifying with other new people from their own country. In addition to Saudia Arabians, less than 1000 people arrived from Argentina, Brazil, Chile, Czech Republic, Indonesia, Italy, Netherlands, Pakistan, Taiwan and Tonga…which unless they came to join family make them considerably vulnerable to loneliness. The statistics clearly show that recent immigrants are more likely to be lonely than long-term immigrants and the general population. Recent immigrants are the second most lonely group after the disabled. 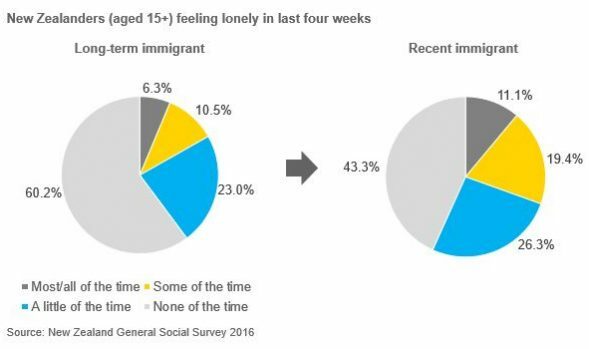 Whilst 16.8% of long-term immigrants are lonely some/most/all of the time, almost double (30.5%) of recent immigrants are lonely some/most/all of the time. Many Kiwis and organisations are seeking to alleviate the loneliness faced by immigrants and refugees. For instance local councils and communities of Tauranga/Western Bay of Plenty, Southland, Whanganui, Palmerston North and Canterbury are participating in a Welcoming Communities pilot programme for recent immigrants created by Immigration New Zealand (INZ) and local government councils. New Zealand with the help of the Red Cross has community refugee resettlement programmes. Feeling socially isolated occurs when people, like you, are not connected into their communities in a meaningful way. Society, other people and we ourselves unwittingly contribute to loneliness. 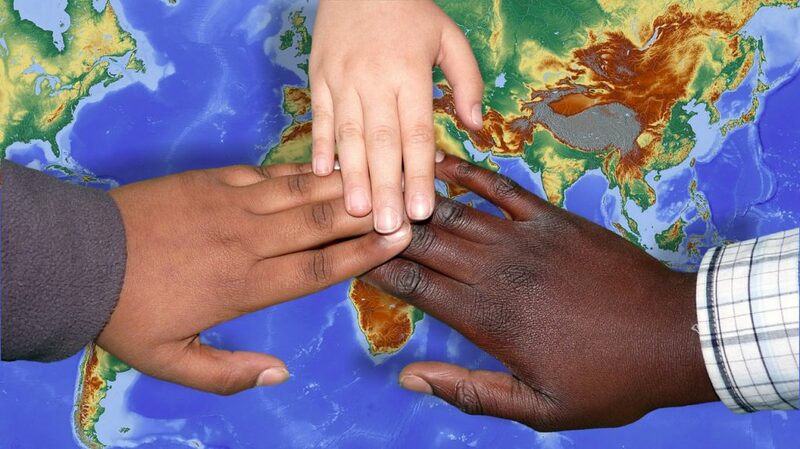 There are few people of different ethnicity, and none from your country, in the rural area you live in. Your country has such different cultural practices to New Zealand way of everyday life. Your family ‘back home” no longer accept you as belonging to their community, and they have no interest visiting you. Your elderly parents take ill and you are not able to afford time away from your job or the cost of air-tickets to visit. Some members of your immediate family don’t settle and all they do is talk about is life back home. You struggle to understand people speaking… the English isn’t at all like you learnt in school. and some are not quick fixes! So despite these challenges it’s vital you actively find ways to ensure you – and those around you – are emotionally healthy. Solitude is very important for people to reflect and to come to grips with their situation. Being lonely for short periods is also not necessarily unhealthy. What we are considering is the type of loneliness which is prolonged and might be damaging to an individual’s health and wellbeing. Some people talk about their loneliness; other’s don’t; Some might not recognise that they are actually suffering from loneliness. When people are already lonely, having people around you that you aren’t able to connect with on a deeper level, might even make your loneliness worse. Research has shown that when socially isolated people aren’t getting enough regular human contact that can create problems with their family members and people who they do end up talking to. Staying indoors as its too stressful even going to the supermarket where you can’t recognise any of the products and you don’t speak English well. Becoming tearful because yet again you’re the only family member missing from the birthday event back home. Avoiding talking to family members in your own country because you are too embarrassed to let them know about your new job which is far beneath your skill level. Drifting apart from your friends because you find it hard to constantly make the effort to keep contact. Becoming resentful with your Pakeha colleagues because they can enjoy a great lifestyle while you are struggling having used every bit of saving to bring your family here. Keeping to yourself during your break-times because all the other children know each other well, and haven’t invited you to join them. These are just the surface of the ways you might be showing signs of being lonely… and that you could recognise in others. you all have a unique story. How long you have been lonely; What you believe causes your particular loneliness; and what you have already tried to alleviate the loneliness. To get to the heart of your loneliness we would like to get to know you! Your personality, your eccentricities, and your values are all part of what makes you feel your loneliness more than some others. 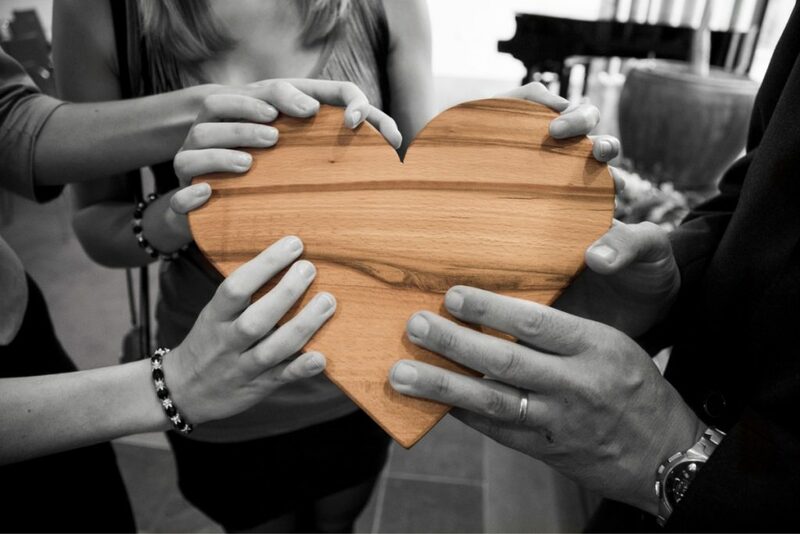 We appreciate the trust you would place in us to talk openly and frankly – so we promise no judgements – genuine empathy, respect and confidentiality. Then when we have understood you better, we can help you move forward. Help you form better connections with your spread out communities, with your friends and your families…wherever they are in the world. People feel lonely for many reasons. 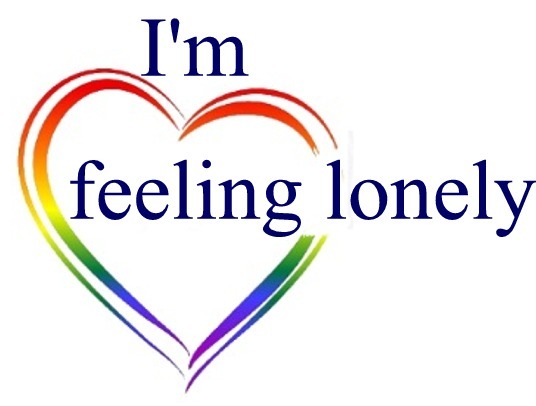 To learn more about other dislocated and lonely categories, select one of the coloured boxes below, or scroll down the “I’m feeling lonely” menu. With our help you can conquer your loneliness by taking better care of your inner self. And we can conquer loneliness in New Zealand by better understanding and accepting each other. So when you are ready…click here. We look forward to hearing your view of the world! Stats NZ (2017), “International travel and migration: October 2017.” View the data. Stats NZ (2016), “Well-being Statistics: 2016.” Download the data.